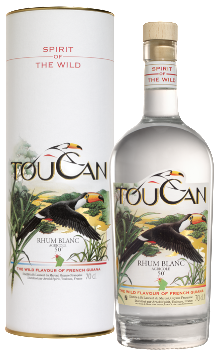 Notes by Cat Arnold, Brand Ambassador Rhum Toucan. Noze: Fresh cane, citrus fruits. Mouse: round, smooth & balanced. Finish: exotic fruit richness, tonic final note.